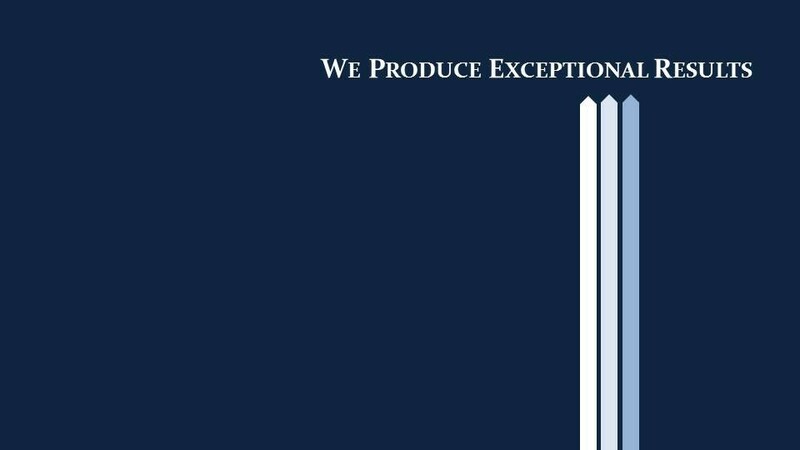 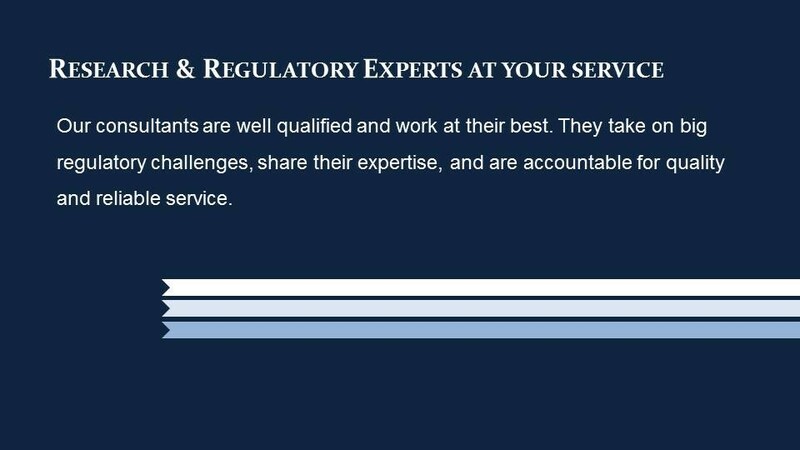 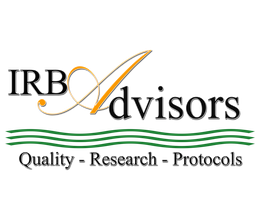 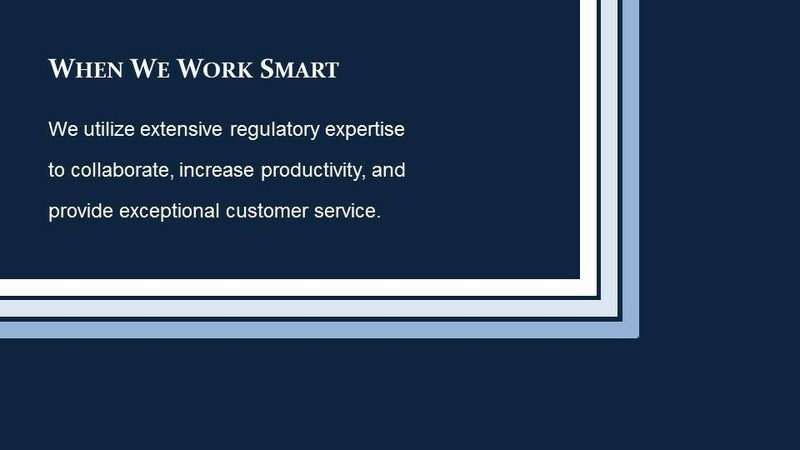 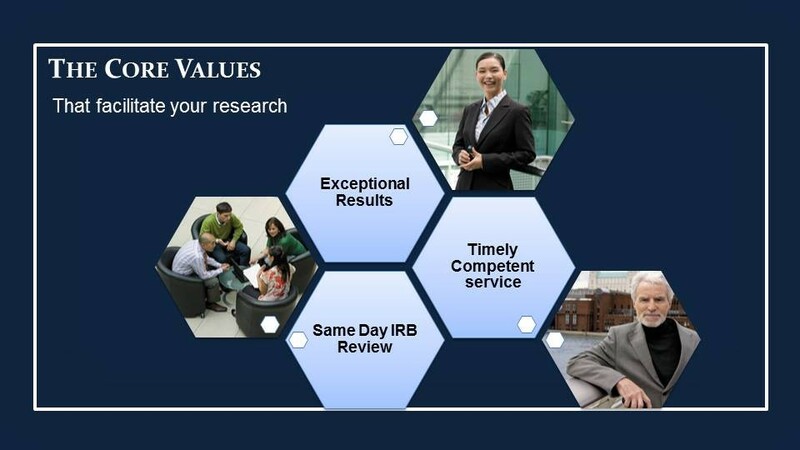 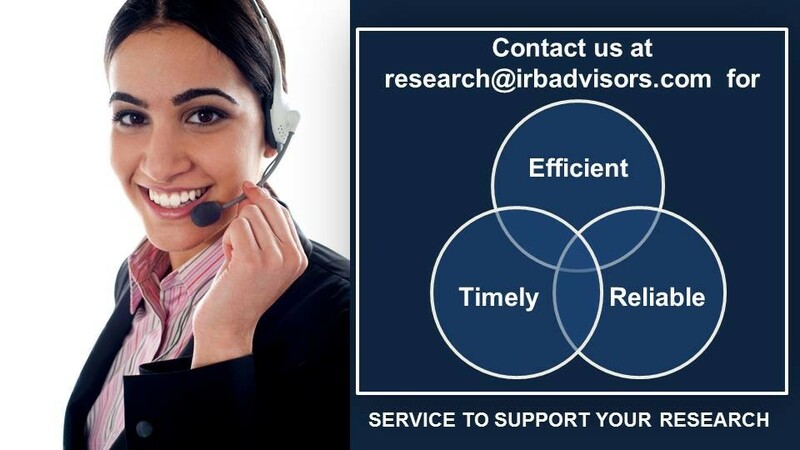 What we do - IRB Advisors, Inc. 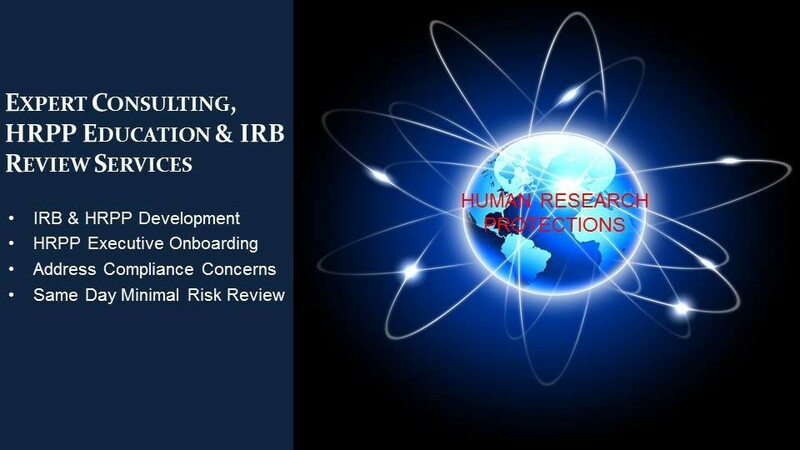 The IRB currently reviews minimal risk research. 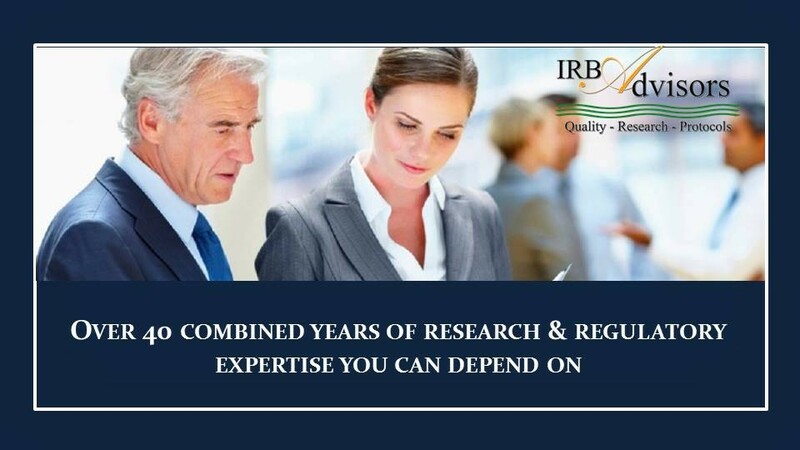 At this time, the IRB does not review prisoner, emergency use, human fetus or neonate research.